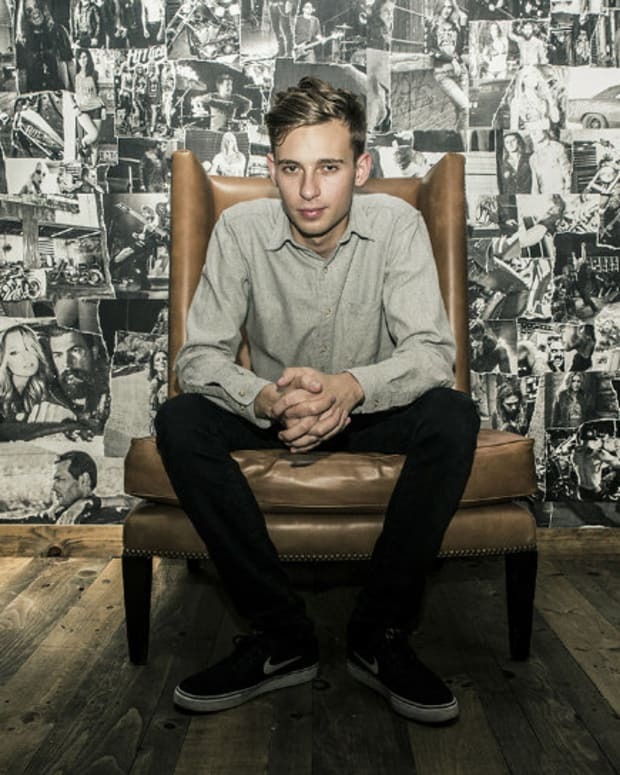 Flume sharing some new music for a good cause. 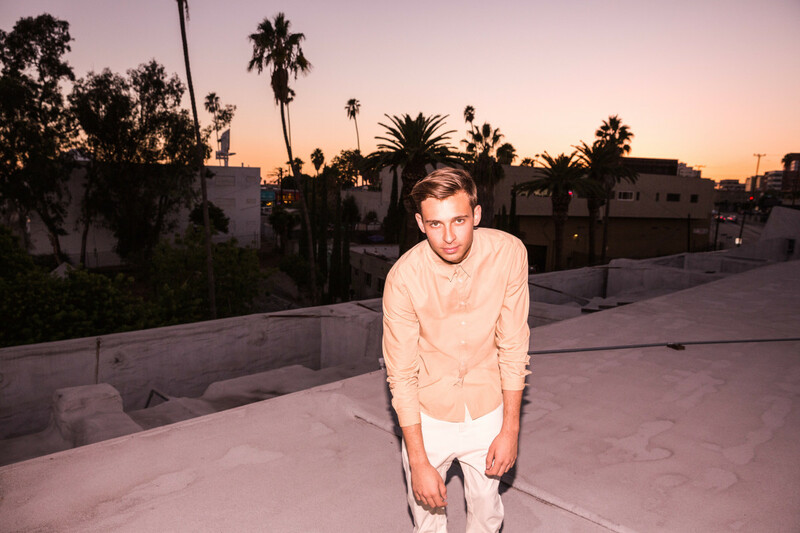 Flume has been teasing new music for some time now during his sets around the world. 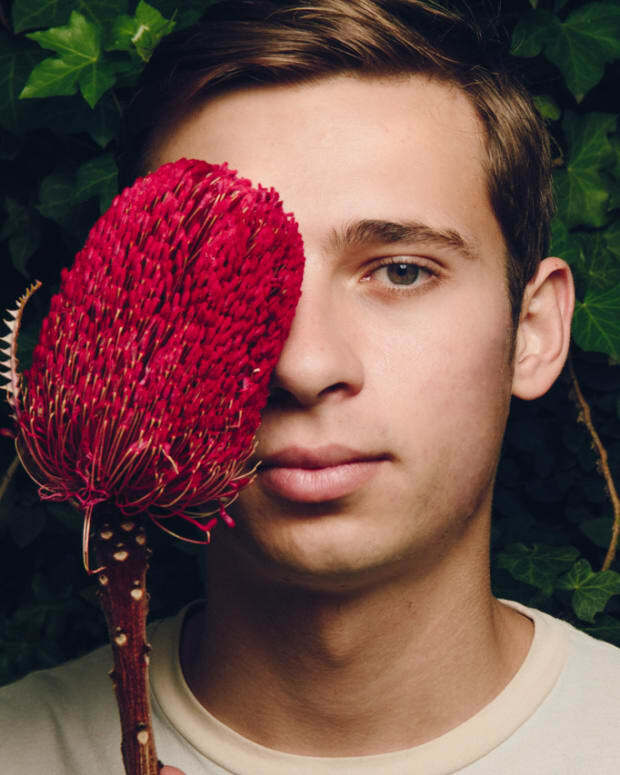 He has teamed up with the Australian division of environmental activist organization Greenpeace to preview some new music in a video for the Great Barrier Reef. A UNESCO Heritage Site, the Great Barrier Reef is one of the world’s greatest natural organisms most threatened by extinction. It is the world’s most extensive collection of coral reef, housing 400 types of coral, 1,500 species of fish, 4,000 types of mollusc and other species like the dugong (‘sea cow’) and the large green turtle, which is threatened by extinction. The great Barrier Reef has been under threat for some time now by pollution, warming ocean waters caused by climate change, overfishing and more. This has “bleached” and killed off large sections of the reef. It may be hard to believe, but it has already been 18 months since the release of his album Skin. 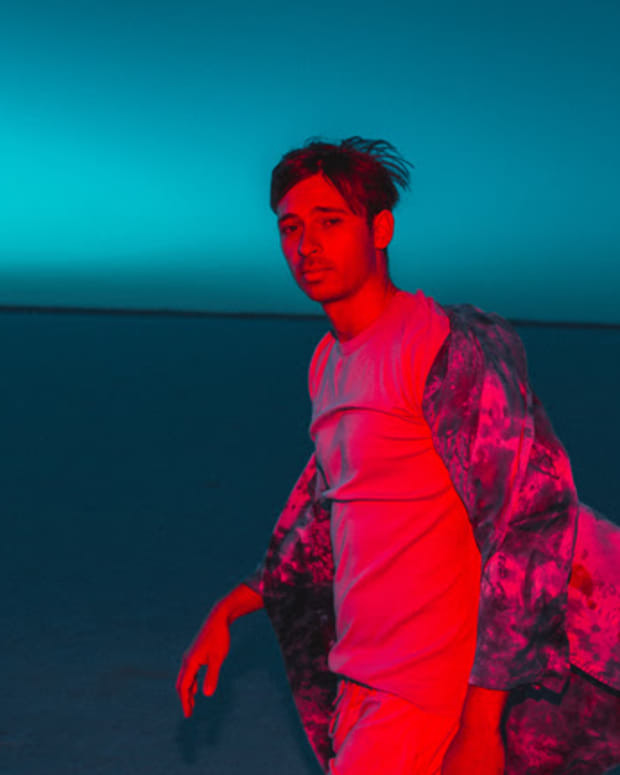 He followed that up with three EPs with music recorded around that same time to keep the people hooked on Flume and his sets fresh with new music. Learn more about the reef and how climate change is impacting it.